A recent external review by experts in graduate education describes our faculty as “nationally and internationally regarded for their contributions and expertise“, “excellent mentors and teachers“, and “highly collaborative“. Below is a directory of all Curriculum faculty (under construction). 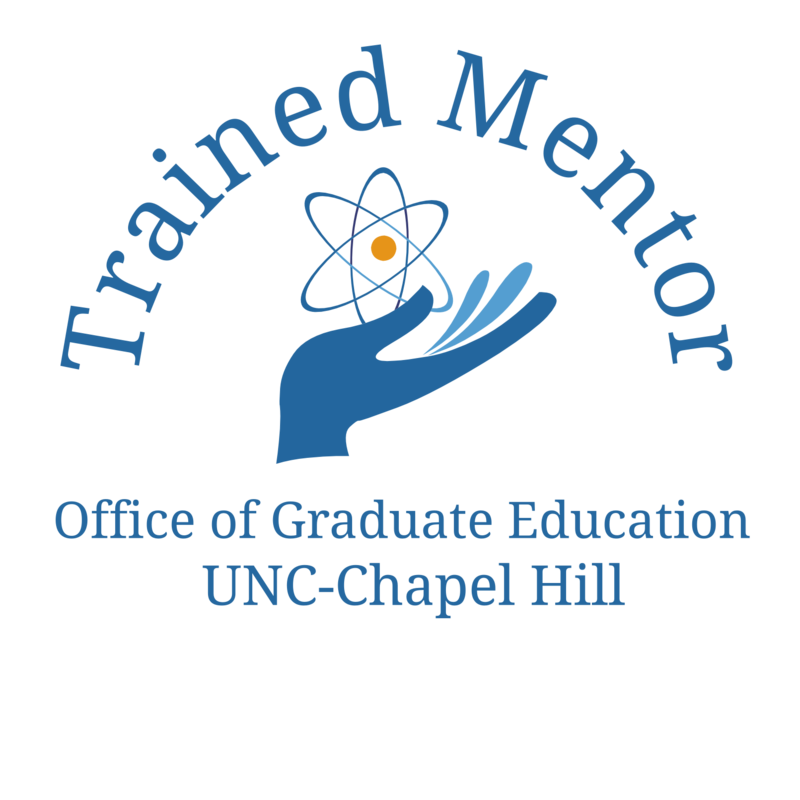 For UNC faculty interested in an appointment to the Curriculum, please see the Joining the GMB Faculty page. For research topic areas, use the Research drop-down menu. Pharmacology 3062 Genetic Medicine Bldg. Chemical Interactions in Microbial Communities.